Re-introducing your favorites, ready for snacking. It's never the wrong time. Made for sandwiches and charcutierie boards. 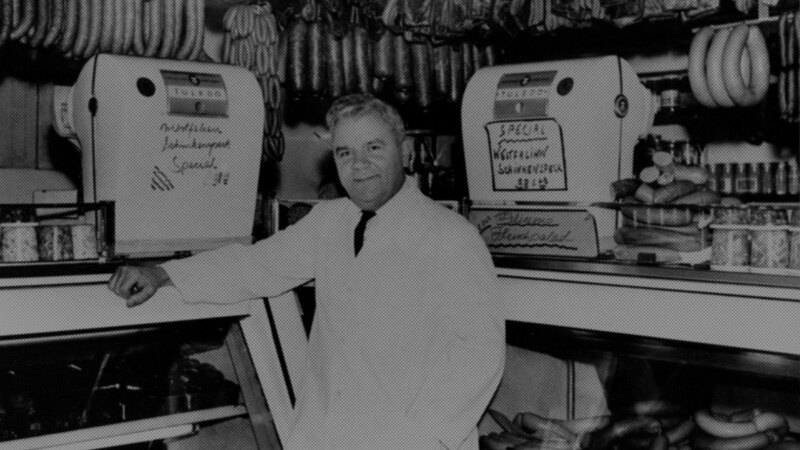 For 80 years, New Yorkers and people around the globe have turned to Schaller & Weber for the finest sausages and charcuterie. 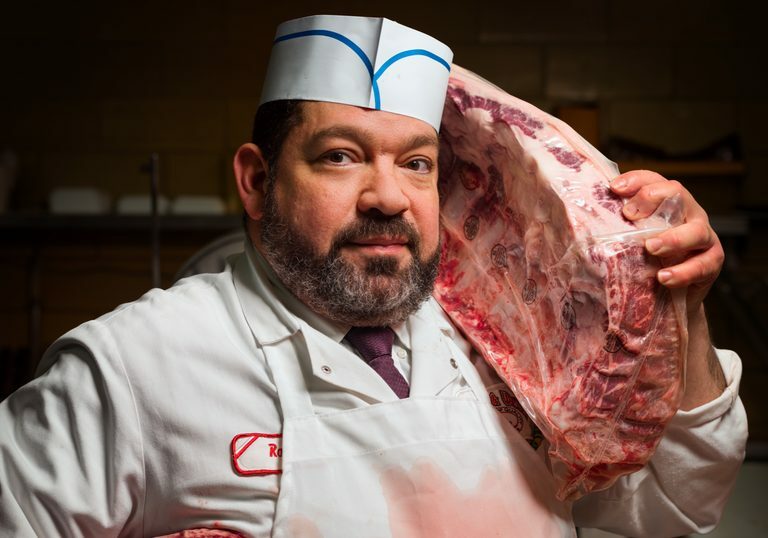 What started with German-style smoked meats has grown with the customers and changed for the times. Today, Schaller & Weber offers a full line of smokehouse sausages, charcuterie, deli meats and condiments. Every product is made with our heritage in mind and created to please even the sharpest critics. Hover over each Schaller & Weber item below to discover how our new and old world recipes can make your holiday traditions more delicious this year.